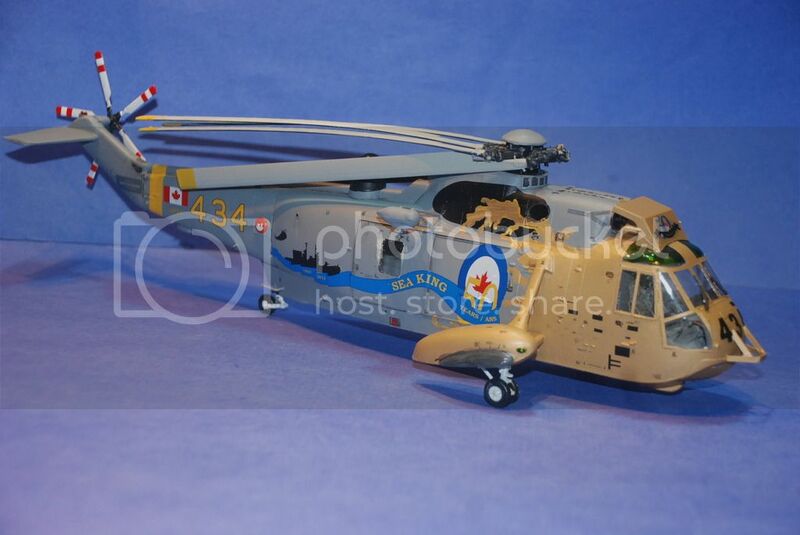 Apologies for not the best photo, but here's a quick update for the CH-124 Seaking '50 years' markings. The black layer went on this morning which finishes up the colour printing. The clear goes on tomorrow. Definitely should have both scales available for HeritageCon 2015 in Hamilton on Sunday the 22nd. They'll be available on the Canuck Models website the following week. A 1:48 display build is underway and I'll post pictures of that in the coming days. - This photo (taken with a cell phone) of the decal sheet was taken in natural sunlight. Some of the colours appear darker or lighter depending on what kind of light you're under. All ready getting a Sea King built for this sheet on ARC. See you to buy this sheet at Heritage con on Sunday.